A reflection of attitude and expression so add some personality to your wardrobe with this Colour Block kit. This design was inspired by the expressions of the 1960’s and 1970’s which saw the stellar rise of colour blocking in fashion and art. The post war mentality of these two decades provided inspirational fun in new trends and bold bright colours: A period of time for expression and experimentation. 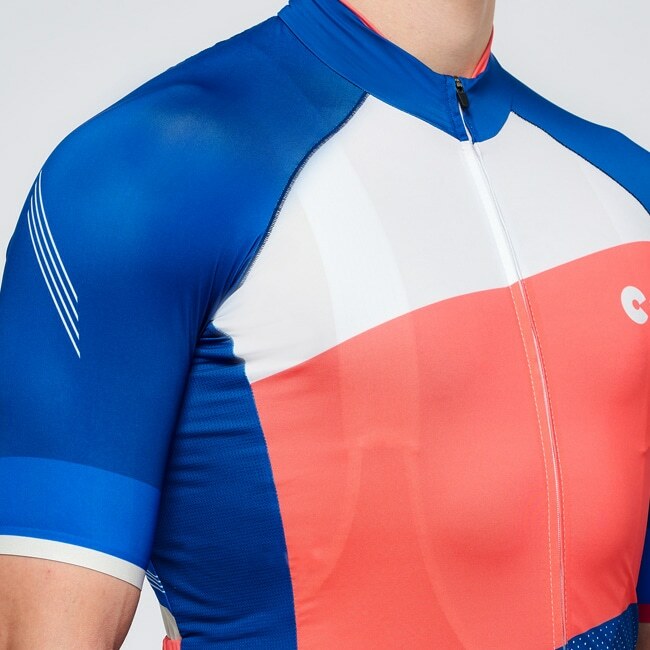 Cycling Couture’s Colour Block design mirrors the rising sentiment during that exciting vivid and lurid period. A sentiment of revolution against conventional societal norms and regulatory systems made the colour blocking trend an innovative way to express one’s personality, This carried deeply into the DNA of the Colour Block – adding personality to your ride. 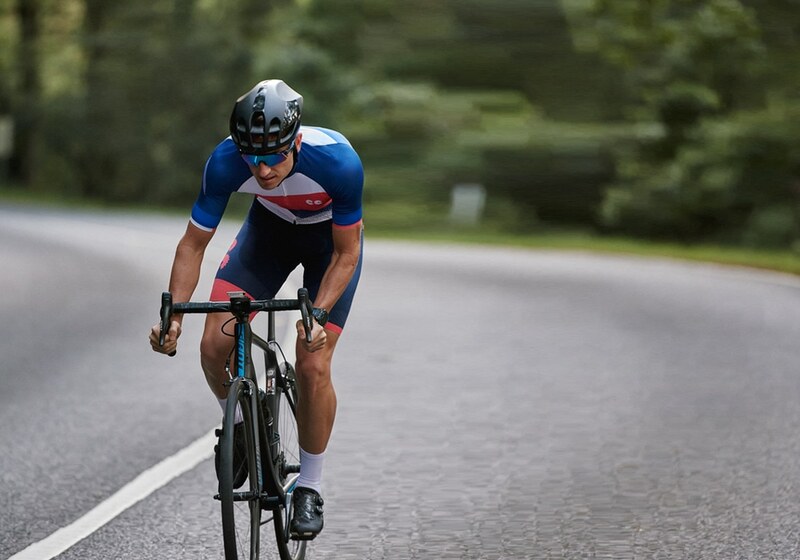 Our Jersey fabrics (PRO Collection) have been chosen to confer aerodynamic advantages and to ensure above all else an exceptional fit. 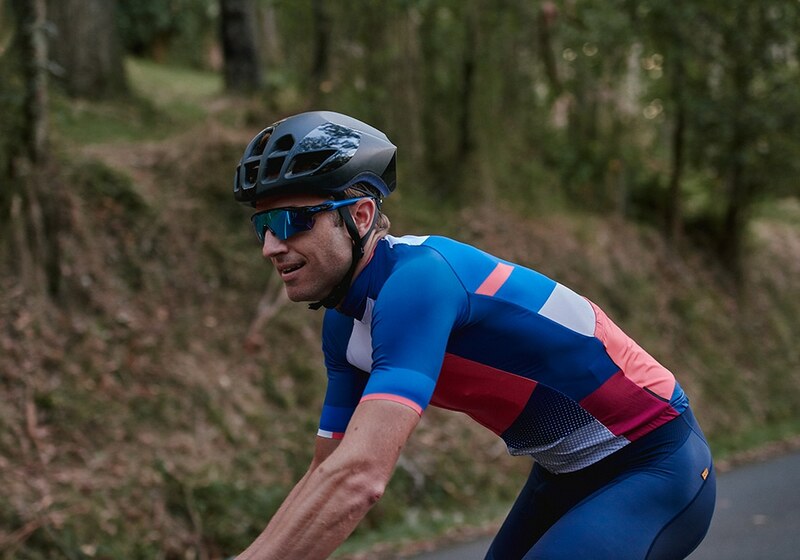 The highly elastic fabrics allow for the extreme freedom of movement with a feather light touch, whilst maximising wicking ability. 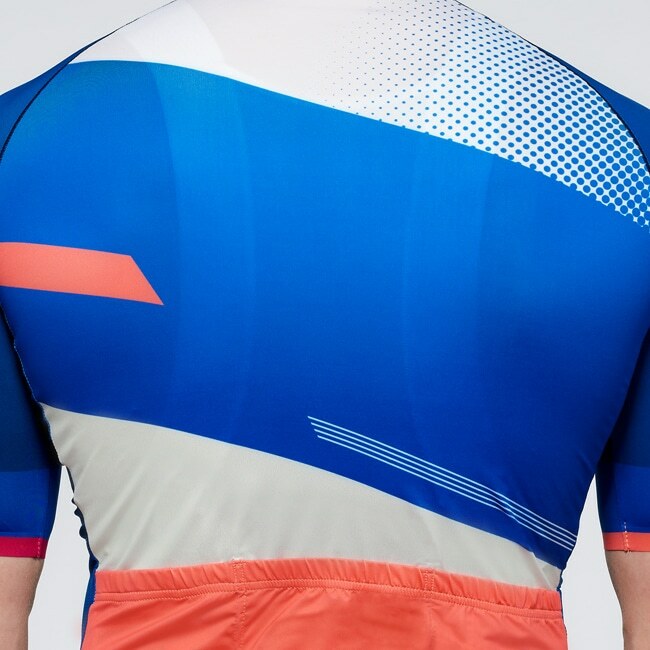 Features laser cut sleeves with seamless grippers ensure a snug consistent fit, retaining the overall jersey contour whilst in the riding position. This design was inspired by the expressions of the 1960’s and 1970’s which saw the stellar rise of colour blocking in fashion and art. The post war mentality of these two decades provided inspirational fun in new trends and bold bright colours : A period of time for expression and experimentation. 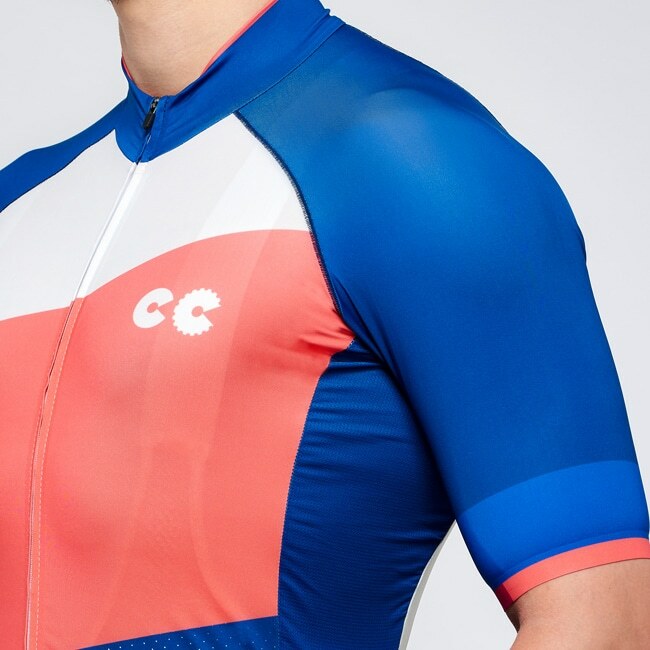 Cycling Couture’s Colour Block design mirrors the rising sentiment during that exciting vivid and lurid period. A sentiment of revolution against conventional societal norms and regulatory systems made the colour blocking trend an innovative way to express one’s personality, carried deeply into the DNA of the Colour Block – adding personality to your ride.